THE BEST ADDRESS FOR CONFORMANCE TESTING AND TRAINING. 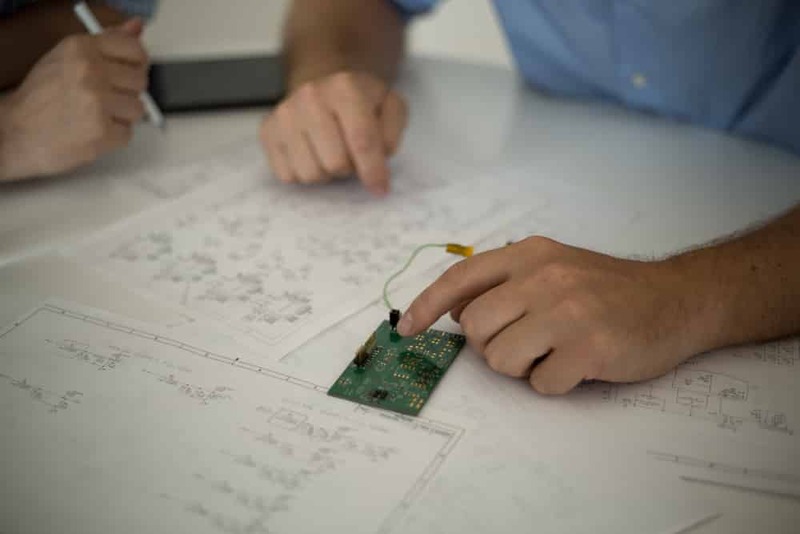 From the initial concept to series production, Arsenal and its partners have developed electronics and embedded software for many products and components from different sectors of industry. With many years of experience to our name we stand for success in product innovation! Successful products are the basis for every company’s success. The development of competitive and innovative products and the optimisation of product development processes therefore are central themes in the engineering principles of Arsenal. In addition to classic development services, today’s customers also expect the use of specialised expertise and innovative methods. Furthermore, specialist training and resource flexibility also represent an important foundation for future success. We are set up to meet these needs! Arsenal Testhouse is an independent certification institute, which was founded in 1998, for contactless MIFARE based systems and offers reliable functional testing and certification of such systems from a technically competent perspective. With its experience in certifying contactless transmission via an RF interface, the MIFARE Certification Institute of Arsenal Testhouse substantially contributes to the trouble-free functionality of MIFARE systems globally. This results in more than 200 certified cards, inlays and readers to date. The experience and results obtained will be integrated into further standards development by national and international committees, making the MIFARE Certification Institute a major contributor to worldwide interoperable MIFARE systems. As an experienced and competent partner, the highly qualified experts of Arsenal Testhouse can support you from the development phase through to manufacture, as well as providing testing and consulting services.